As part of our commitment to best practice and superior client service, we invite you to visit this page regularly to stay informed about the latest in planning and resource management ... and all things related to the suite of services Aston Consultants delivers. Aston Consultants are often asked to explain in simple terms, the land development process for land owners who are seeking to subdivide, particularly large scale subdivisions. This article sets out some basic matters any land developer should contemplate when considering a large scale land development project. Urban ‘Future Proofed’ Rural Residential Development: Sensible Planning! The location and amount of land provided for rural residential development has been at the forefront of discussions in Canterbury recently, with both Selwyn and Waimakariri District Councils being required to provide strategies to a limited amount of such growth within their districts by Central Government’s Land Use Recovery Plan (LURP). The Hearings Panel who will hear submissions on the notified Christchurch Replacement Plan has been confirmed. Read more. The Christchurch Replacement District Plan (which includes Banks Peninsula) was notified on 27 August 2014. Submissions on Stage 1 close on 8 October 2014. This is significant for anyone with property interests in Christchurch City and Banks Peninsula. Read more. CERA proposes a new chapter ‘A Liveable City’ to the Christchurch Central Recovery Plan. 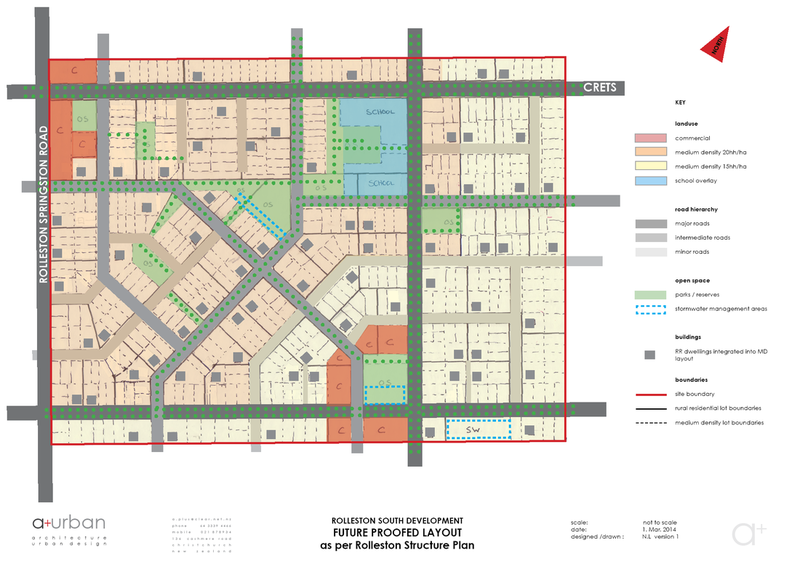 This includes a new Central City Living Zone which applies to residential areas within the Four Avenues. Read more.